This year, join a community of people giving every month. 100% of your monthly donation will support Colorado Firefighters and their families in need. Click on a picture for more details! Josh Macdonald, a Berthoud Fire Protection District Fire Investigator, was severely injured investigating a fatal fire resulting in the loss of a leg. Funds are needed to make his house a home after 9 surgeries and over 12 months in hospitals or rehab facilities. Your tax deductible donation will be matched dollar for dollar up to total donations of $7500. 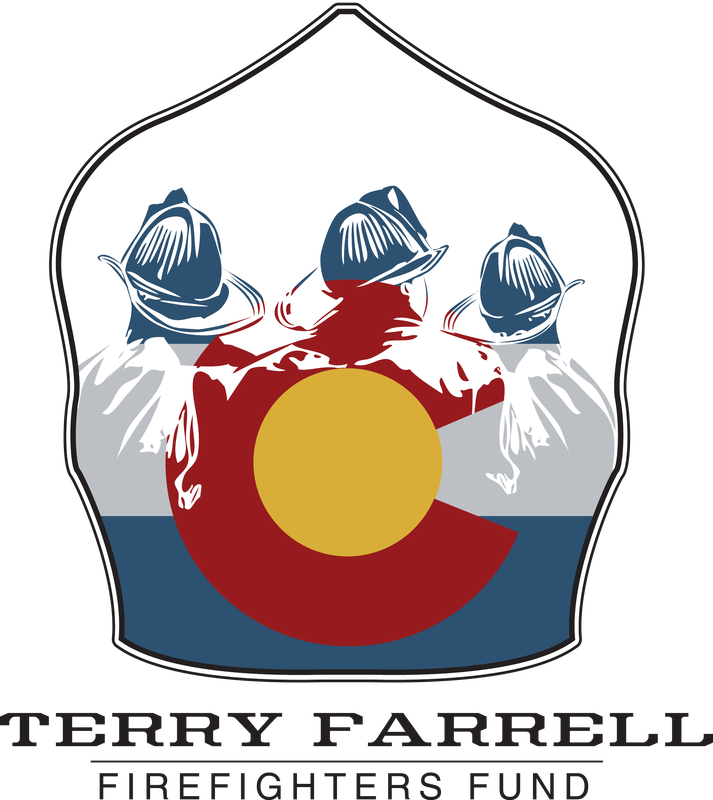 Check out the latest update video from the Terry Fund of Colorado. Lots of great happenings coming up. We hope to see you there! We like social media and we like you. Check out all of our social sites and let us know how we can be of assistance! Thank you to our chief level sponsors!